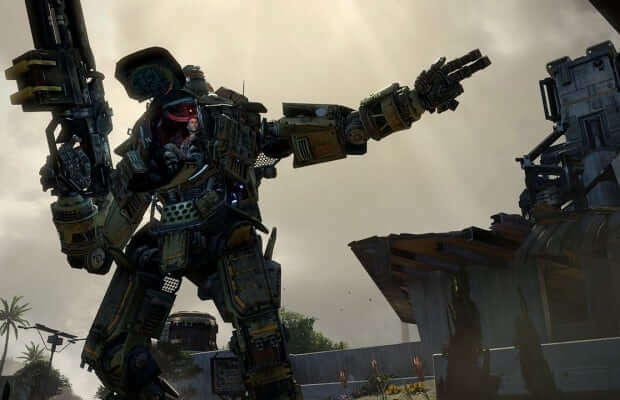 Jon Shiring, an engineer working with the Cloud technology at Respawn, has posted a blog post on Respawn’s official site discussing how Microsoft’s new cloud support allows Respawn to have dedicated servers for PC, Xbox One, and Xbox 360 for Titanfall. Shiring continues by saying that Microsoft has allowed Respawn to use this new technology at a reasonable price. Titanfall is coming in Spring 2014 exclusively to the Xbox One, Xbox 360, and PC.